FREE SHIPPING ON ALL CHEVY/GMC DIESEL KITS TO THE LOWER 48 STATES! From feramic or organic linings, modified pressures plates for higher plate loads, smoothness of engagement and updated throw out bearings, SBC features all of the elements to give your Chevy or GMC truck the very best clutch you can install! Designed to stand up to performance, heavy towing and every day driving. 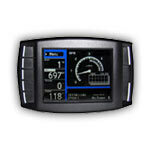 In choosing the right kit, it is very important to choose the unit to match the appropriate horsepower and work load. 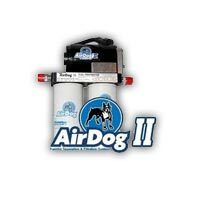 We pride ourselves in knowing this product line and have been selling Southbend for years. 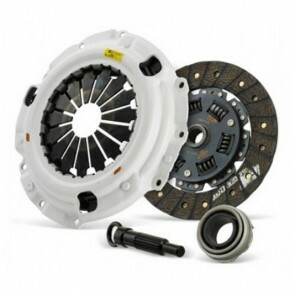 Have a question about choosing the right clutch for your Chevy/GMC truck? Click on the Live Chat button above or give us a call to talk with our knowledgeable staff. 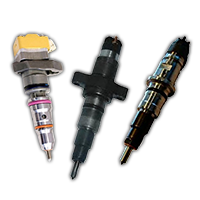 Let us help you select the right kit for your application! The 01- 06 CHEVY 6.6L DURAMAX - ZF6 6 SPEED has the following options. 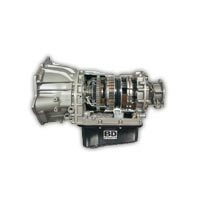 The South Bend Single Disc Clutch & Flywheel kit (SDM0105OK), designed for Chevy 6.6L – 2500/3500, replaces the Dual Mass Flywheel that is installed as the stock option in the Chevy 6.6L. As opposed to the stock Dual Mass Flywheel, this is a solid Flywheel single disc kit for Chevy 6.6L with organic facing on the disc, promoting a smoother engagement while shifting. It is suited for 375hp/750 torque engines, and weighs 108 pounds. This single disc kit does not include the throwout bearing, which must be purchased directly from the dealer. This South Bend Street Dual Disc Kit (SDDMAXDFY) is designed to replace the stock clutch option in 2001-2005 (September 2005) GM 6.6L Duramax diesel LB7and LLY. Manufactured to hold up to 650 hp/1200 torque, this dual disc kit is the ideal choice for a Chevy 6.6L multi-purpose vehicle, offering the necessary towing power for heavy pulling as well as every day street driving. It is designed to deliver a smooth ride and maximum pulling power with minimal pedal resistance. 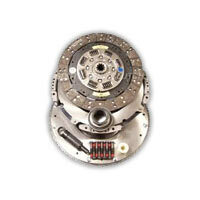 The dual disc clutch kit weighs 99 pounds. 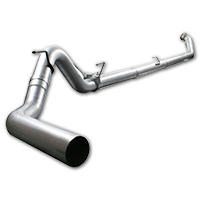 It is not intended for use in competition vehicles or for competitive towing events. 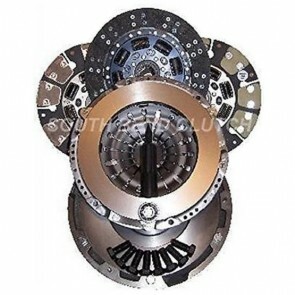 This South Bend Competition Dual Disc Kit (DDCMAXY) is manufactured to replace the stock clutch for GM 6.6L diesel trucks built between 2001 and September 2005. Lined with South Bend's signature feramic linings, this dual disc is designed for Chevy 6.6L Duramax engaging in high horsepower, high engagement applications such as competition and sled pulling. 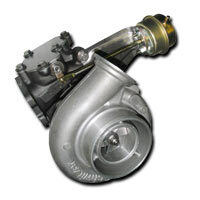 Its function is described as "grabby," making it ideal for high speed, high weight, and high traction. 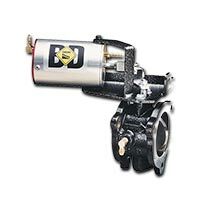 The Dual Disc is capable of pulling 750 hp and 1300 torque, and it weighs 99 pounds. These Flywheels are designed to replace stock flywheels for Chevy/GMC Duramax trucks – 2001-04 LB7; 2004-05 LLY; and 2006-09 LBZ. 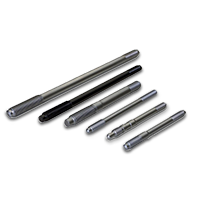 They are created from hot-rolled, low-carbon steel that delivers a smooth ride. The design and materials make them resistant to warping and also operate at a lower temperature than the alternatives. They are machined to remain balanced and for longevity. When compared to stock flywheels, the Replacement Flywheel bears 148 teeth along the ring gears.